With the Cardinals in the MLB Playoffs (again! 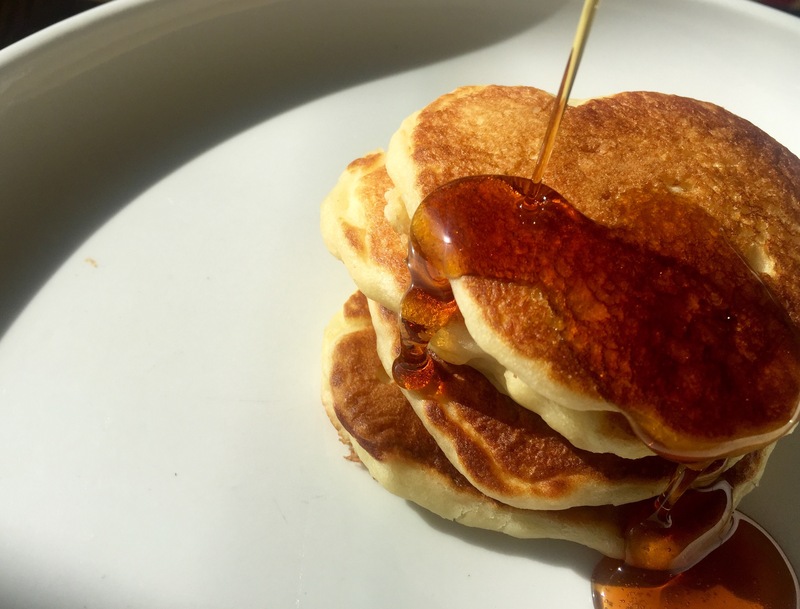 ), I say, “Batter Up,” on the weekends to this killer pancake recipe. Your breakfast repertoire should always have a no-fuss option. This one always yields sweet results. Hot weather has overstayed its welcome and I couldn’t be more excited that Fall is here. Fold and put away the short-sleeve polos and tees then wipe down the drivers and sport sandals for warmer days. The time is now to reach into the depths of your closet, pull down the flannels, Oxford-cloth button downs and the jumper. Everyone can benefit from a little collaboration outside their wheelhouse. In this new section, I’ll be pairing up with interesting folks to bring new ideas and share fresh experiences with you. First up, my collaboration is with Elettra Wiedemann, a model who turned a passion for food into a thriving career. She is a successful restaurantauer, created a whip-smart, yet approachable food site called Impatient Foodie and is executive food editor at one of today’s go-to lifestyle sites Refinery29. In short, she’s the real deal. It was only fitting that my first collaboration is about…ice cream. 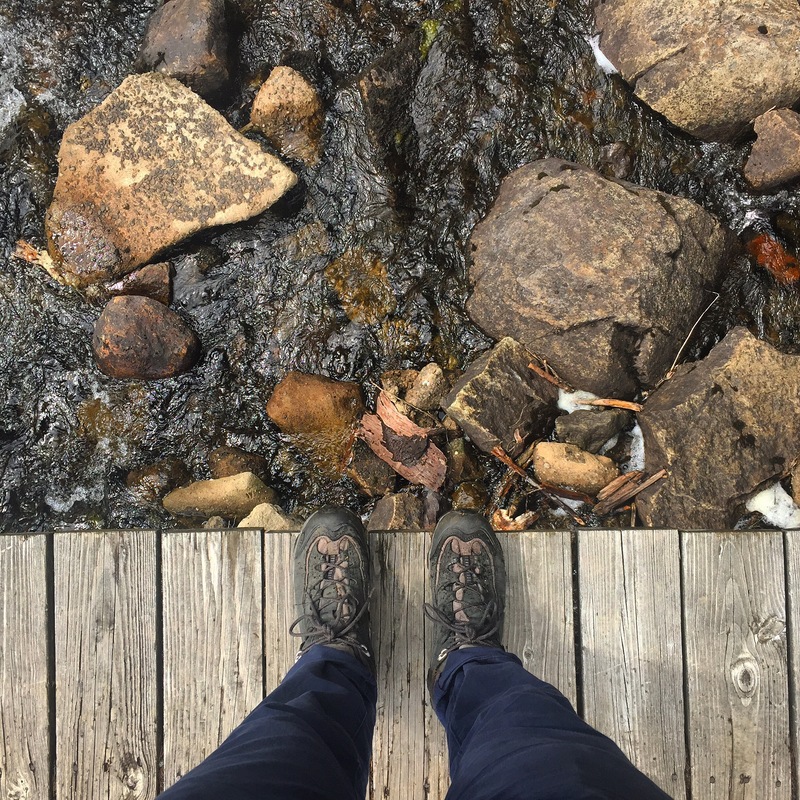 I’m certainly not a daily, avid hiker but with an amazing set of trails in my backyard (South Mountain Reservation), an annual mountain vacation to Lake Placid, and the occassional snow-removal duty in the driveway, I need an easy hiker boot to help guide Kid A and company through it all.